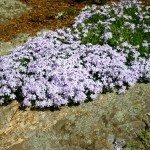 Can you divide one creeping phlox into three if the root ball is large enough? Everything I've read says divide them in half. Can you divide them into thirds if the root ball is large enough? 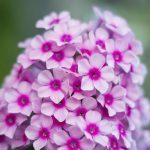 Yes, you can divide it into smaller plantings.